All of these came to the backcountry and helped to enrich our travels there. Sure, there’s been some grumbling about how some of the more recent inventions make modern life too easy, but over time those tools and technologies have become accepted parts of our adventures in even the most remote places. But whoa! Along came the human-powered mountain bike, and although it’s quite similar to the contrivances that hardy souls have been pedaling and pushing through cities and the backcountry since the mid-19th century, some people now consider them to be so high-tech they should be banned from wild landscapes. It’s been suggested that the desire to allow bicycles in wilderness is an extremist campaign by a faction of off-road cyclists — people indifferent to the conservation goals of the 1964 Wilderness Act. But bicyclists treasure designated wilderness areas, which are already shared by a wide variety of recreationists, including through-hikers, day-trippers, hunters, equestrians, skiers, snowshoers, birdwatchers, climbers and boaters. Also, of course, cows. One of IMBA’s top three affiliated clubs, the San Diego Mountain Biking Association, called IMBA’s board “tone-deaf to the community” before severing its IMBA affiliation in early 2018. Three years earlier, the independent, 6,000-member New England Mountain Bike Association was already pleading, unsuccessfully, for IMBA to support wilderness access for mountain bikes. It seems that the bid for wilderness access has reached the mainstream, and that the tension is less among mountain bikers and more between mountain bikers and the IMBA board of directors. Meanwhile, some cyclists continue to resist proposals for designating new wilderness because they would be barred from riding in it. As a result, wilderness proposals sometimes get abandoned or scaled back. 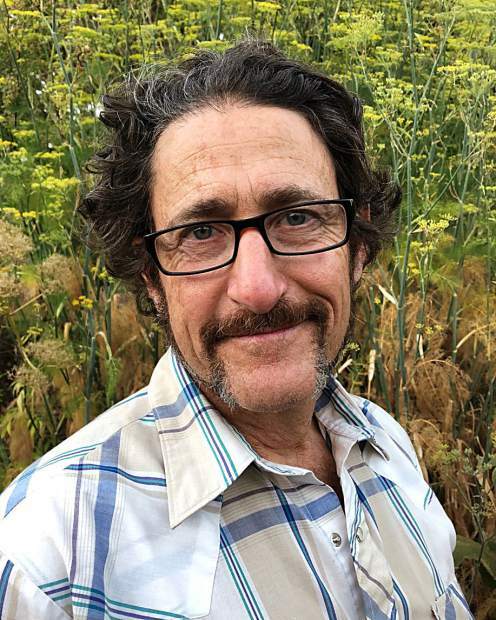 Daniel Greenstadt is a contributor to Writers on the Range, the opinion service of High Country News (hcn.org). He is an environmental industry consultant and lives in Portland, Oregon.